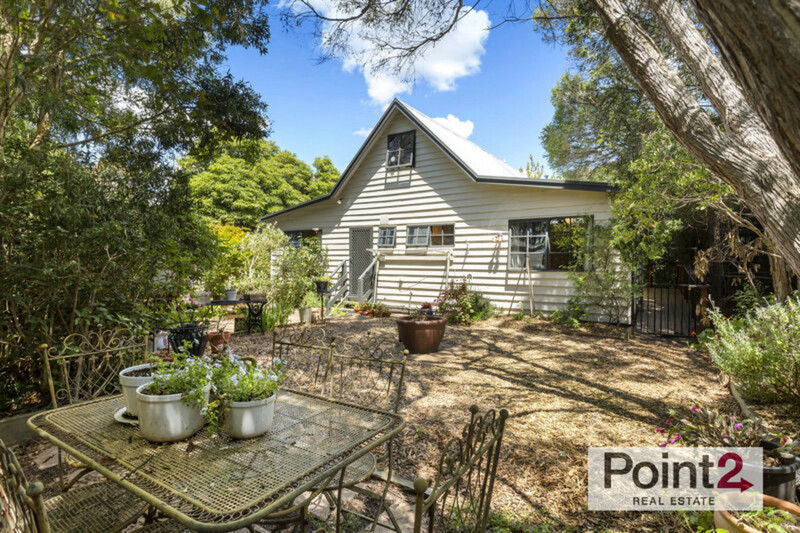 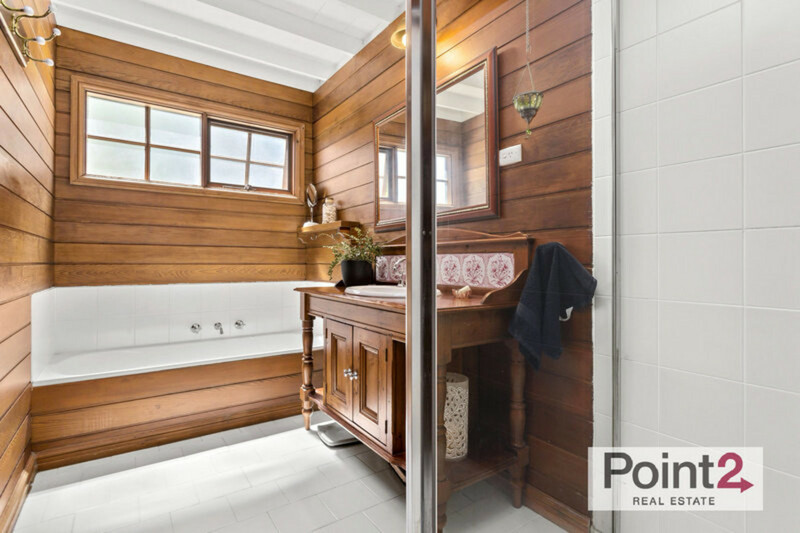 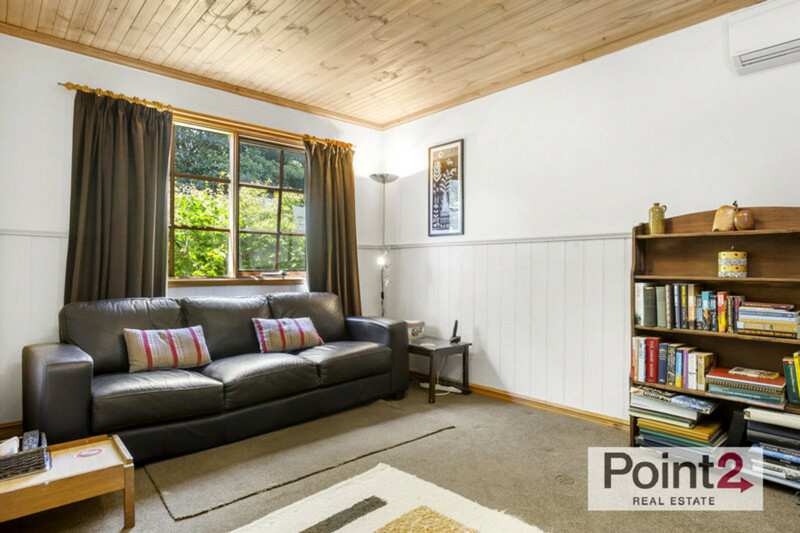 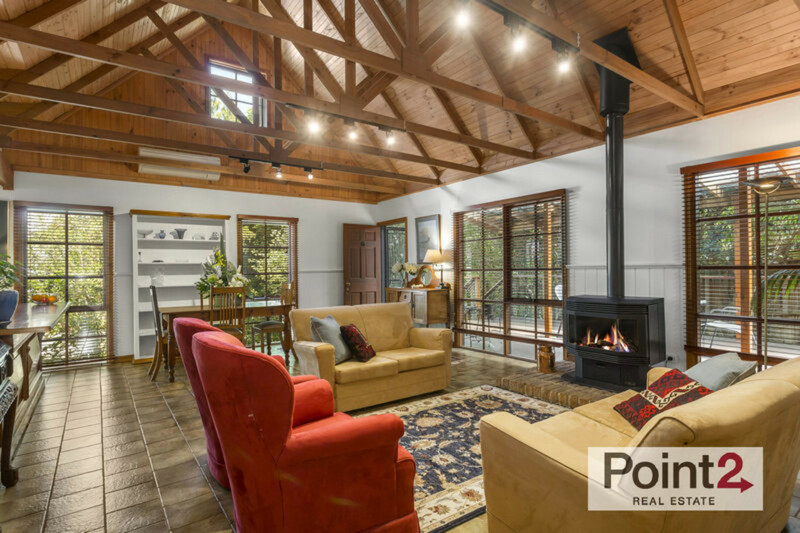 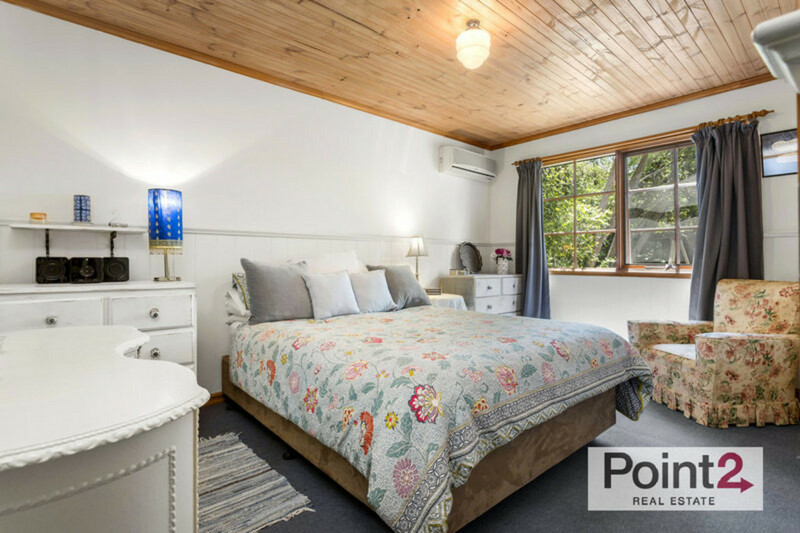 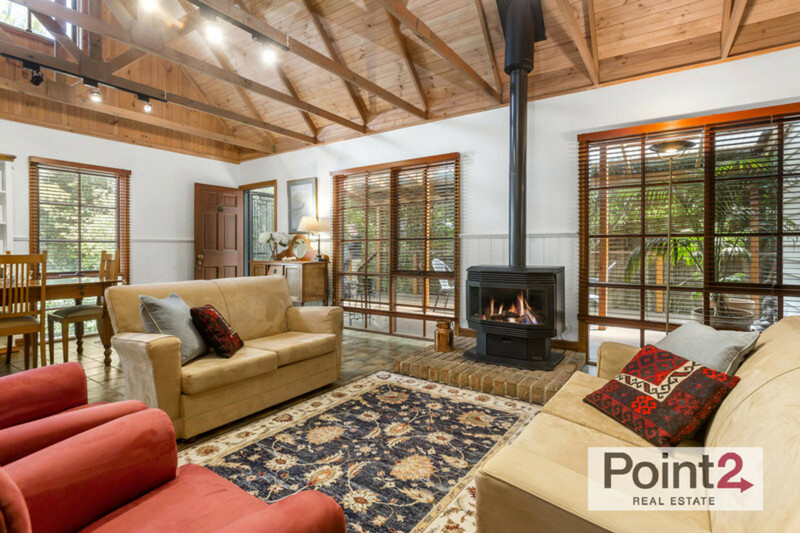 Overflowing with storybook charm, this captivating three bedroom home with study and separate artist’s studio offers the character of a mountain lodge and the serenity of country living, yet just 5 minutes’ drive to Mt Eliza Village. 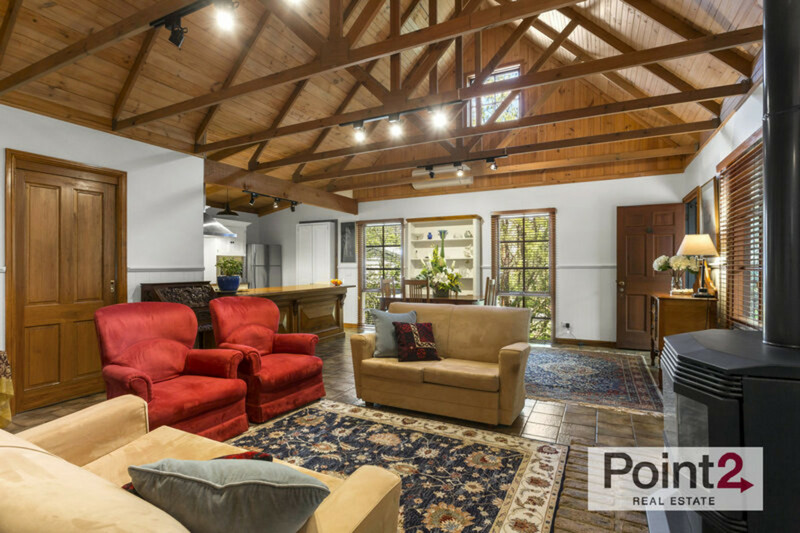 Opening to a vast living and dining area beneath a soaring vaulted ceiling with high clerestory windows, the sense of space is instantly inspiring, while a loft style room on the upper level provides the perfect office for those who work from home or a bedroom option for the kids. 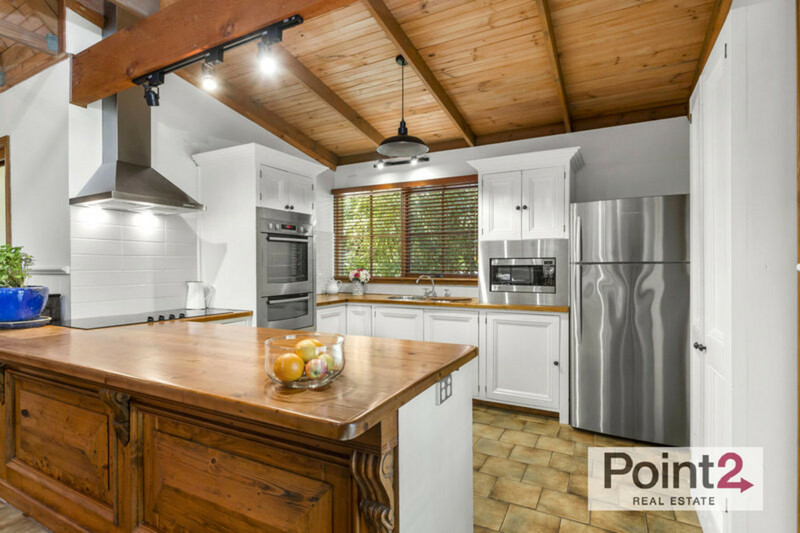 A classic country kitchen with stainless steel oven, integrated microwave and timber breakfast bar with decorative corbels sides the light filled expanse of this open concept home, which flows out to a tranquil deck with both covered and sunsoaked alfresco options and absolute privacy behind leafy gardens. 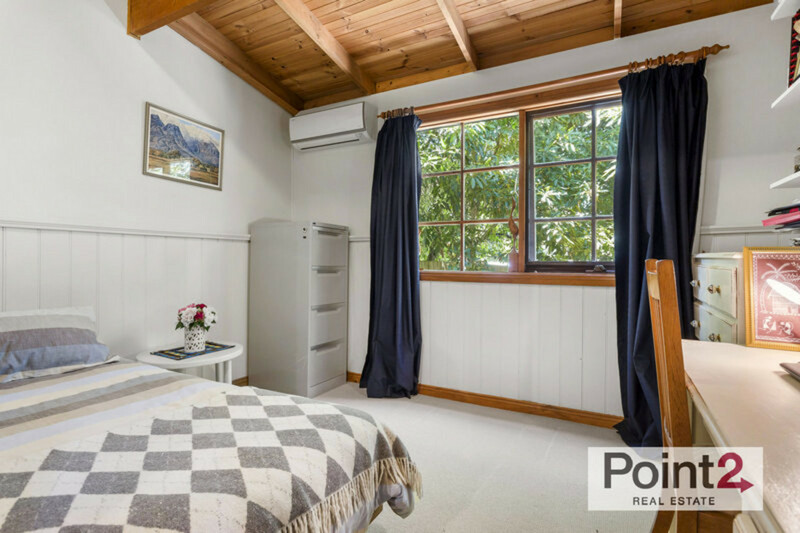 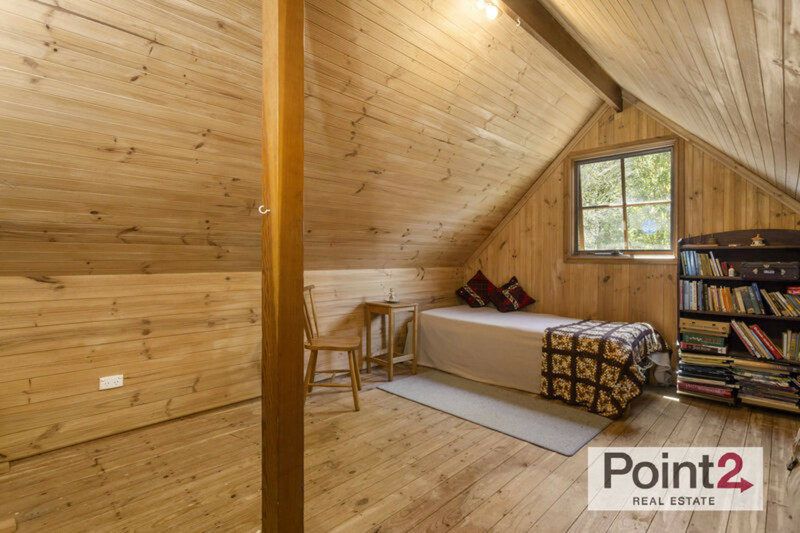 Serviced by a full family bathroom with bathtub, separate toilet, glowing gas log fireplace, split systems throughout, a garden shed and carport, the home is ready for you to move right in and make it your own, while outside a weatherboard studio with power and water is ideal for the resident artist, musician or writer. 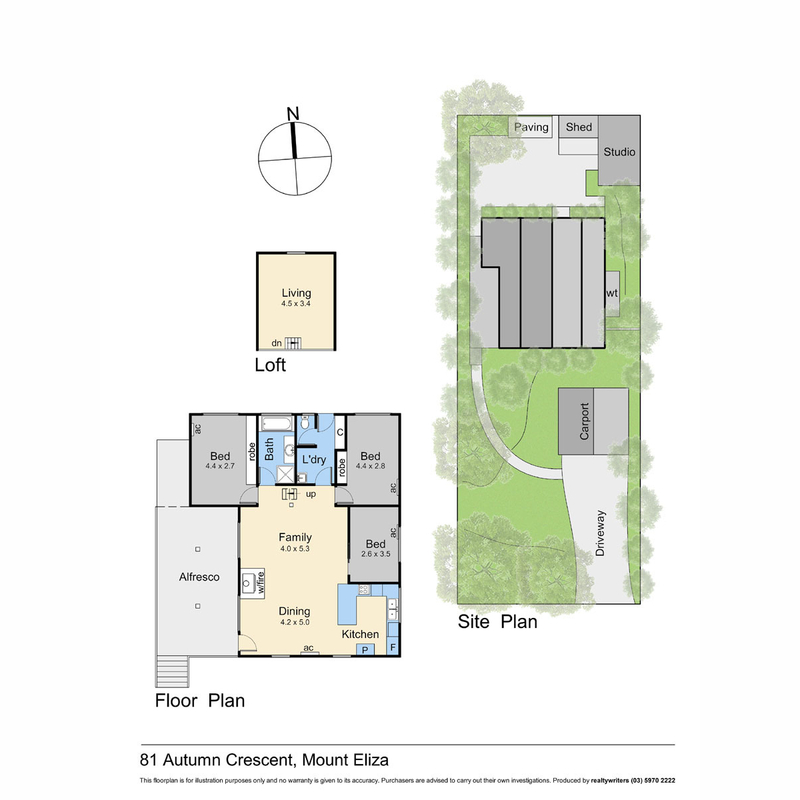 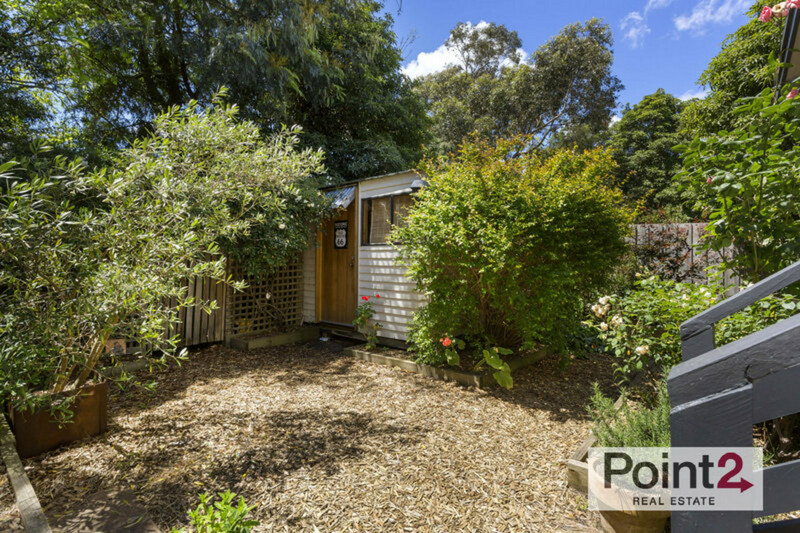 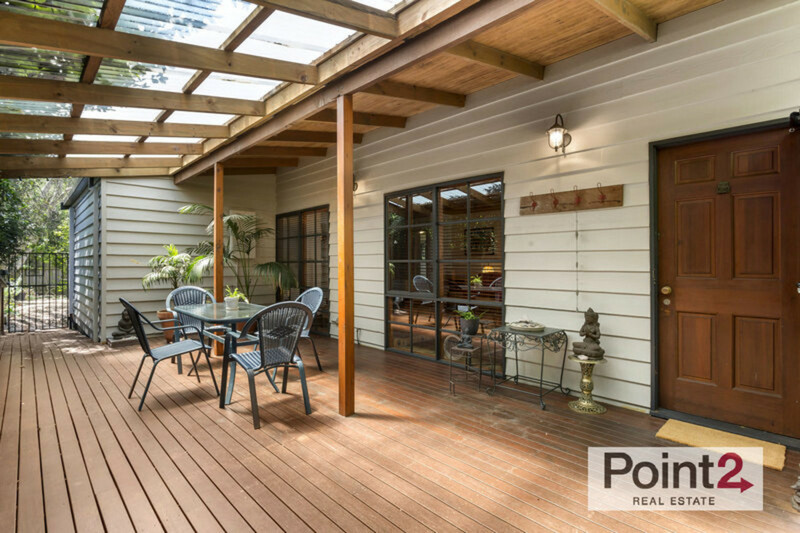 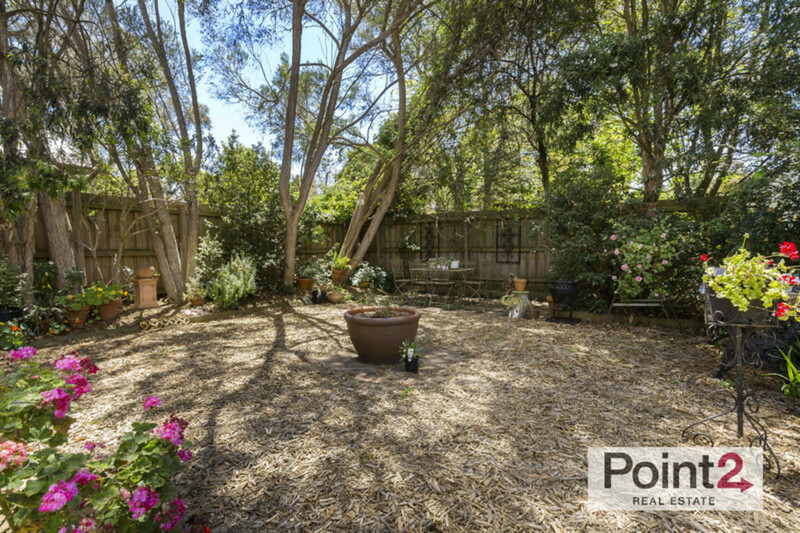 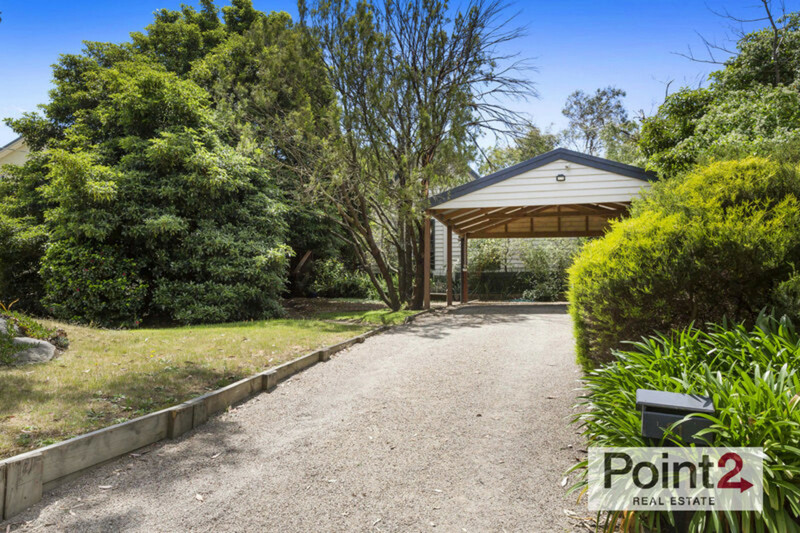 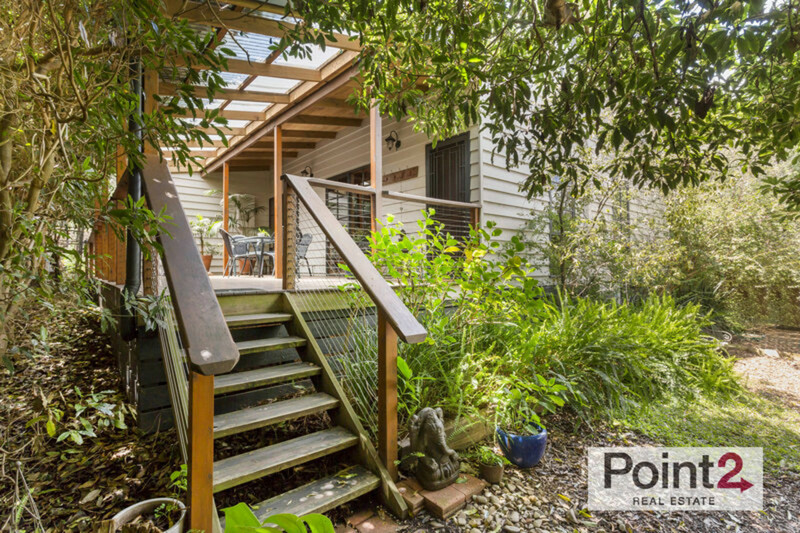 Walking distance to Peninsula Grammar, Mt Eliza Primary School and the Corner Pantry Cafe, let your summer start on Autumn.